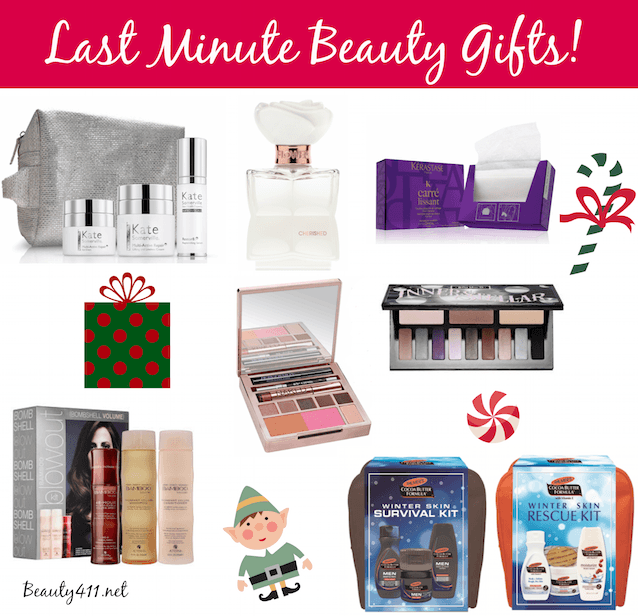 7 Last Minute, Holiday Beauty Gifts! Tick-tock and straight talk; it’s crunch time. For those that are waiting for the last minute to pick up holiday gifts…it’s time! But no worries–you can still pull this off! 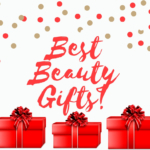 If you’re shopping for someone that loves skincare (like me!) 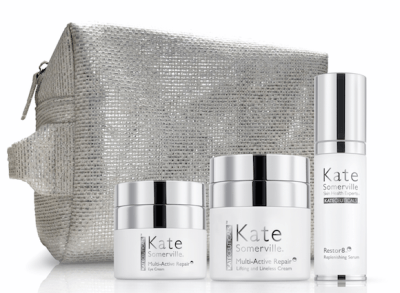 choose this Kate Somerville Limited Edition Kateceuticals Essentials Kit ($395). You get full sizes of KateCeuticals Restor8 Replenishing Serum, KateCeuticals Multi-Active Repair Lifting and lineless Cream, KateCeuticals Multi-Active Repair Eye Cream and a signature bag. With January just around the corner, many people like to change up their skincare and this kit has everything they need. 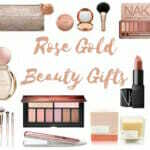 Plus, if you shop through Neiman Marcus and use code NMQUICK by 12:00 CST TODAY and they’ll give you free rush shipping! 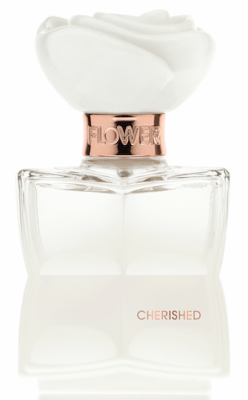 Fragrance always makes a good last minute gift and pick out a fragrance from the FLOWER Beauty Collection. My favorite is Cherished; it’s very easy to wear, so if you’re not sure what she likes, this is a good pick. It’s a fruity-floral with top notes of Sparkling Cassis, Italian Lemon Blossom and base notes of Tahitian Vanilla, Clean Cotton Musk and Creamy Sandalwood, so it’s easy to wear and definitely not heavy. There are two other fragrances in the collection to choose from, as well as gift sets. Available at Walmart and Walmart.com, each fragrance runs $24.98. If you’re shopping for a BFF that loves hair care products, I have two solid suggestions. 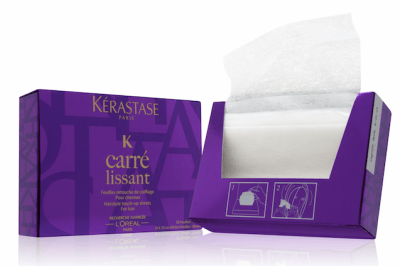 First, from Kérastase, the limited-edition Carré Lissant Smoothing Sheets would be great tucked into a gift bag. These smoothing sheets are a major find for winter hair, because they reduce static and frizz, while adding shine. Pick up a package for yourself, too (trust me!). You can find Kérastase Carré Lissant Smoothing Sheets ($28.50) in Kerastase Consultant Salons. Add a hairbrush or hair ties, and you’re good! The other must-have hair products that are definitely giftable come from Alterna. Who wouldn’t like the gift of a blowout? 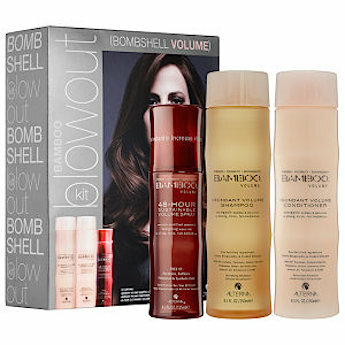 Pick up this Bamboo Blowout Bombshell Volume Kit from Sephora. The Sustainable Volume Spray is my go-to for kicking up the volume in my hair. It’s clinically proven to thicken each strand instantly, amplifying full-bodied, all-over volume by 105 percent with results that last up to 48 hours. 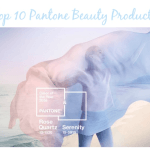 This line is so good, Katie Holmes bought into it and became it’s Global Brand Ambassador; you can catch up with Katie and hear about her beauty routine in this video. A couple more easy picks from Sephora. 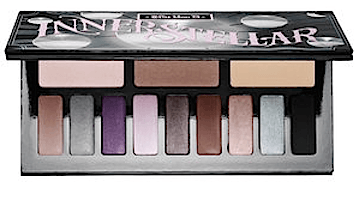 The Limited edition Kat Von D Interstellar Eyeshadow Palette ($46) is out and it’s gorgeous. With 12 cosmically-neutral highly pigmented eyeshadows, there is no going back. Yes, to gift this one in time you’ll probably need to hoof it over to your nearest Sephora, but it will be worth it. This is the palette all the beauty girls are lusting after. 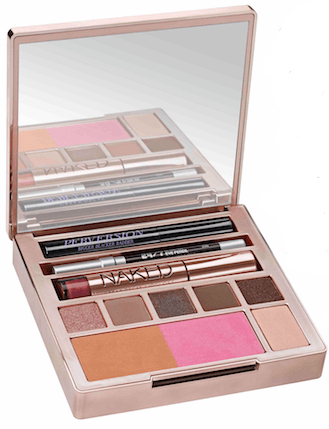 If she’s more of a neutral traditionalist, then the Urban Decay Naked On The Run Palette ($54) would be perfect. It’s my latest obsession. While you’re in the drugstore or discount store, keep your eyes peeled for these gift sets from Palmer’s Cocoa Butter Formula products. 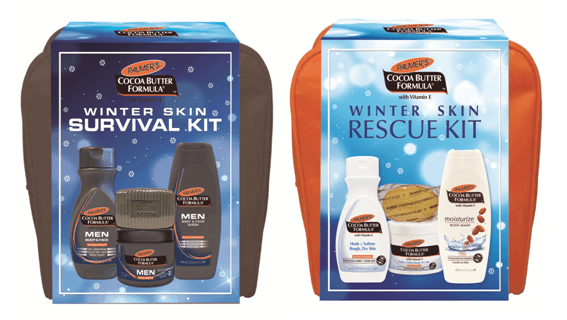 For guys, there’s the Winter Skin Survival Kit and for women, the Winter Skin Rescue Kit. Each set has four full-sized products certain to be appreciated this winter. Great for college students, too! I hope these last-minute gift ideas are helpful and I hope each and every one of you has a fabulous holiday! Disclosure: Some press samples have been provided by the brand/PR for editorial consideration, product testing, photography and review. Affiliate links are used, which means a small commission is earned when you purchase through the site.